Itching to fly F and G motors? The Initiator is simply the best choice to get initiated into the world of mid-power rockets. It features molded fins, beautiful color coordinated decals, and no-wadding ejection system. 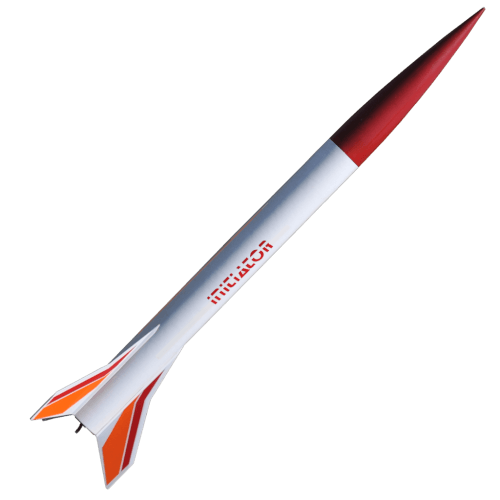 Standing at an impressive 3 feet tall, the Initiator is one gorgeous rocket.